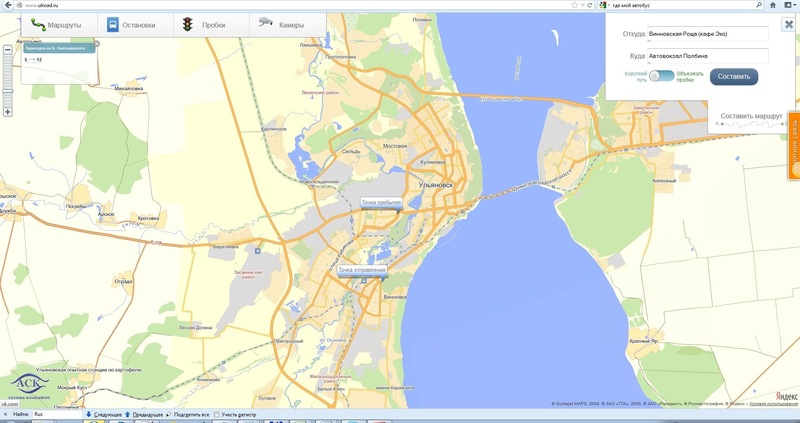 few weeks ago Gurtam Partner, «ASK» Group of Companies, being the leading operator and integrator of GPS/GLONASS fleet management systems of the Middle Volga Region, launched the public transport monitoring service in the Ulyanovsk City developed on the basis of Wialon Hosting software solution. 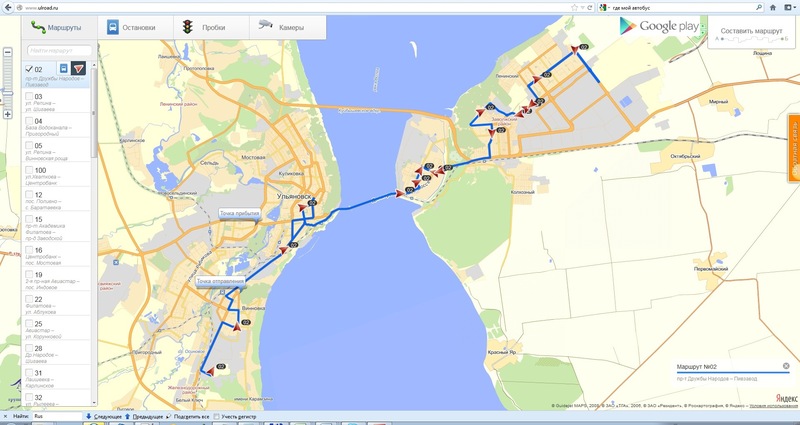 Following this event, the Internet project named “Where is my bus?” supported by the Ulyanovsk City Administration started on Tuesday, August 28th. This project enables passengers to trace the bus routes they need in real-time mode and plan their journey across the city. 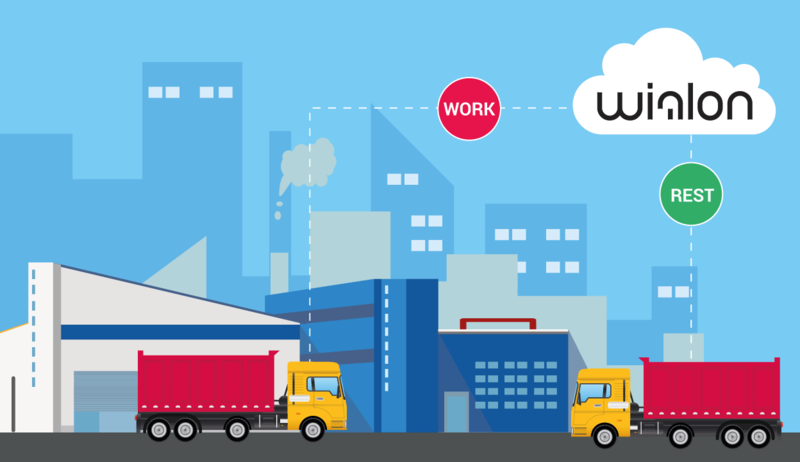 Implementation of the project became possible due to the fact that «ASK» has connected municipal passenger transport to GLONASS satellite navigation system. As a result, all the municipal passenger transport, or, to be more precise, 1580 buses of different capacity, were connected to the GPS/GLONASS tracking system. Public transport monitoring service developed by «ASK» Group of Companies consists of 6 basic modules allowing passengers not only receiving up-to-date information on the work of municipal transport, but also planning a route between public transport stops and even getting data from cameras set up at all major city streets and crossings. Due to the integration with "Yandex. Traffic Jams" service, the new application gives the city dwellers an opportunity to choose the best route in order to avoid traffic jams. The aim of this project is to give the citizens as much information about the work of public transport as possible and to let the Committee of the road infrastructure, public amenities and transport comprehensively manage the public transport. In order to see the service in operation, one should visit www.ulroad.ru with all the available data on the city bus routes. Any user can take a look at any of the bus routes plan, see the current bus location, track its movement in real-time mode, find out the distance to the next bus stop and the arrival time. Along with the main "Where is my bus?" version the applications for the most popular mobile platforms are being developed, as citizens often need information about bus routes while being in the street. The application will let the user determine their exact location and show the nearest to their destination bus stop. Right now the app’s version for Android is available at Google Play. The Mayor of Ulyanovsk City Maryna Bespalova instructed the Committee of the road infrastructure, public amenities and transport to arrange the new service regular operation and to start systematic quality control of public traffic. She hopes that this service will contribute to increasing the quality of public transport services and ensuring sustainable development of the city’s transport infrastructure.